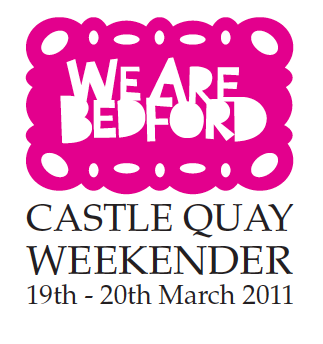 The Castle Quay Weekender will take place on Saturday 19th and Sunday 20th March 2011. 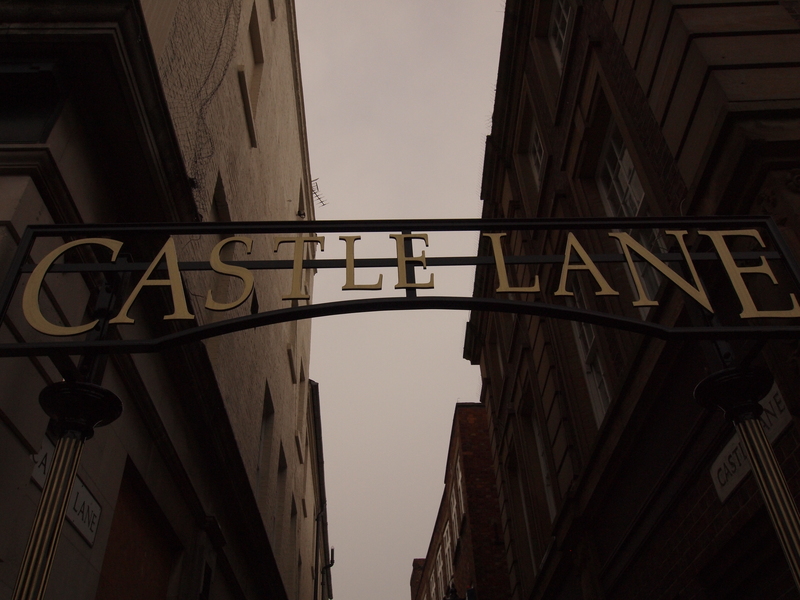 Come and see Bedford’s cultural quarter as it is meant to be; full of life, art and creativity. Expect pop up galleries, craft, workshops, music, comedy and more. We have attracted some exceptional Bedfordians to take part. The poet John Hegley, Max McMurdo (Reestore/Dragons Den), Lisa Tilley (uoldbag), Jane Perrone (gardening editor of The Guardian), The Ouse Valley Singles Club (comedy) along with a host of other performers, artists, makers and volunteers. There will be a mix of free art events, experiences and ticketed performances and workshops. Local artists and makers will be selling their creations. Local businesses such as Pensieri and the Riverside Grill will be offering something special, as will Bedford Gallery. This event is entirely run by volunteers and has received fantastic support from the RSA and local business community. Come prepared for a different town-centre experience – the units are devoid of power – and therefore light and heating – so dress accordingly! We are challenging what it means to be consumers, creators and community members. Love what your proposing to do here and look forward to coming along on the day.